Any body can learn numerology to know about the basic traits and nature of a native. The vibration of numbers have a specific impact on the life of native. 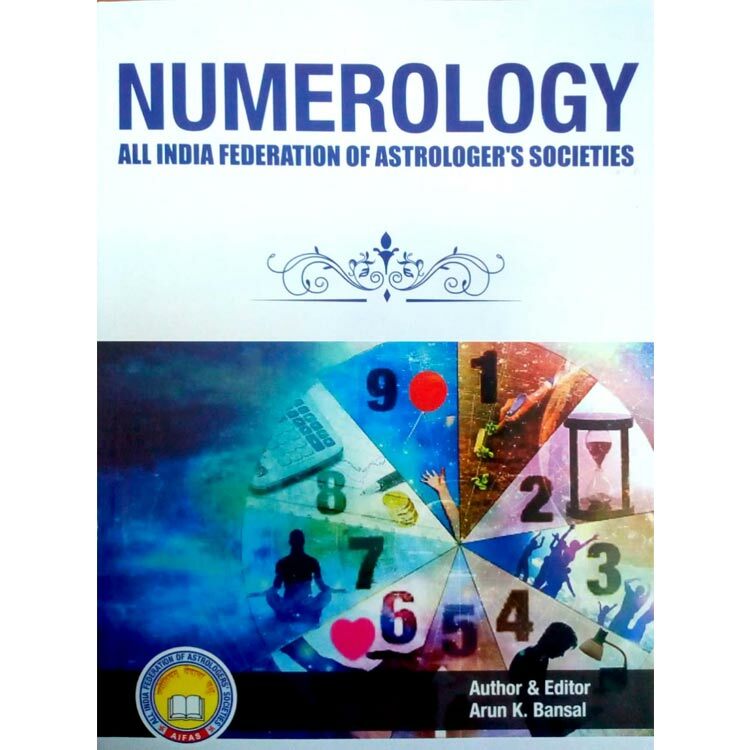 This book contains complete information about the basics of numerology.